Cellular Automata is the new album from Dopplereffekt (Rudolf Klorzeiger and To-Nhan), their first in ten years since 2007’s Calabi Yau Space on Rephlex. 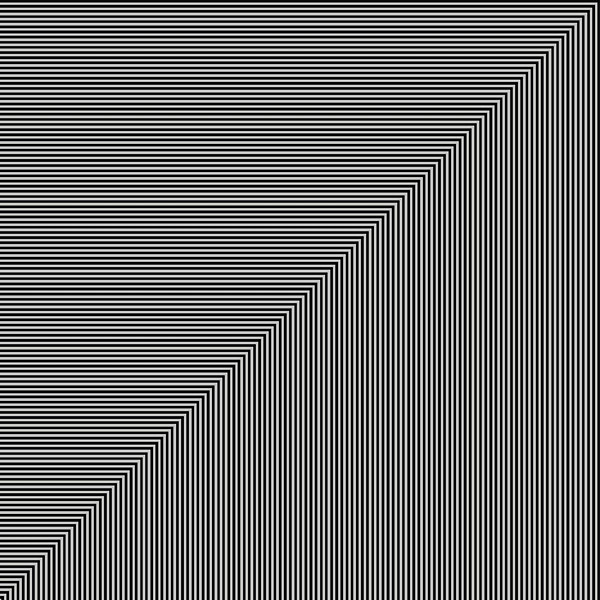 Cellular Automata approaches mathematical growth and decay as an iterative process, with each data input considered individually relative to the overall model. The result represents one of the group’s boldest creative endeavors, defying expectations while remaining unmistakably Dopplereffekt. Cellular Automata is the third Dopplereffekt release to come via Berlin’s Leisure System label, following 2013’s Tetrahymena EP (LSR 007EP) and 2014’s Hypnagogia (LSR 012EP).